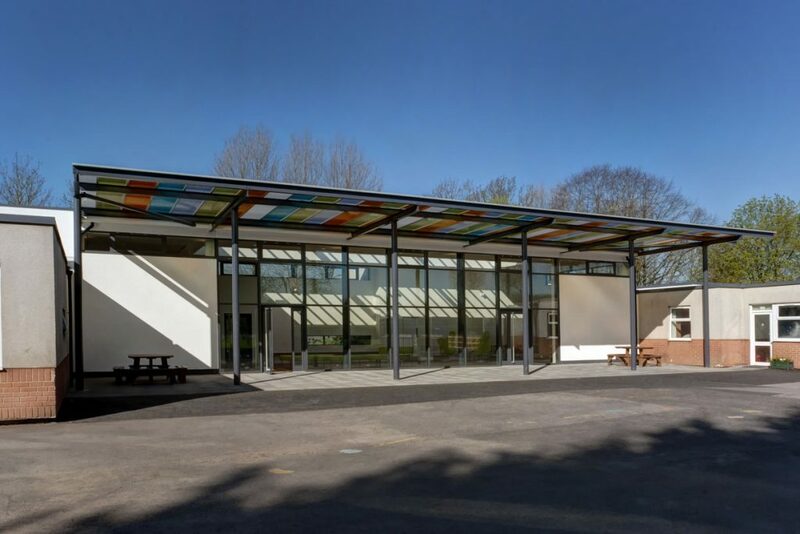 RSA were commissioned by Willmott Dixon under the Scape Framework to extend the schools accommodation to support the amalgamation of the infant and junior schools at Yeo Moor. Our design proposals create an all-inclusive entrance / reception space and dining experience for the whole school. Two distinct and safe operational entrances are provided. 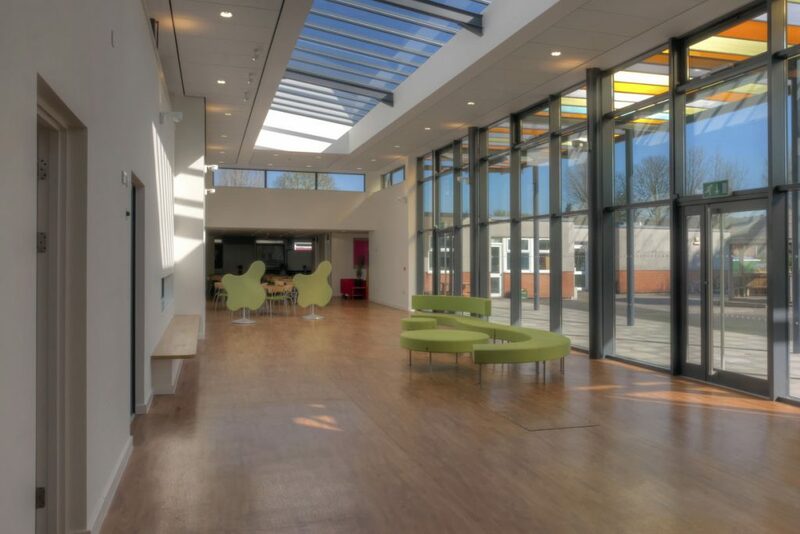 One entrance is to serve the school children and another provides access for deliveries, staff and visitors (with secured lobby). The proposals improve the dining experience for children and staff with functional operations of the kitchen. A clear and more successful circulation route encourages a feeling of unity throughout the school. 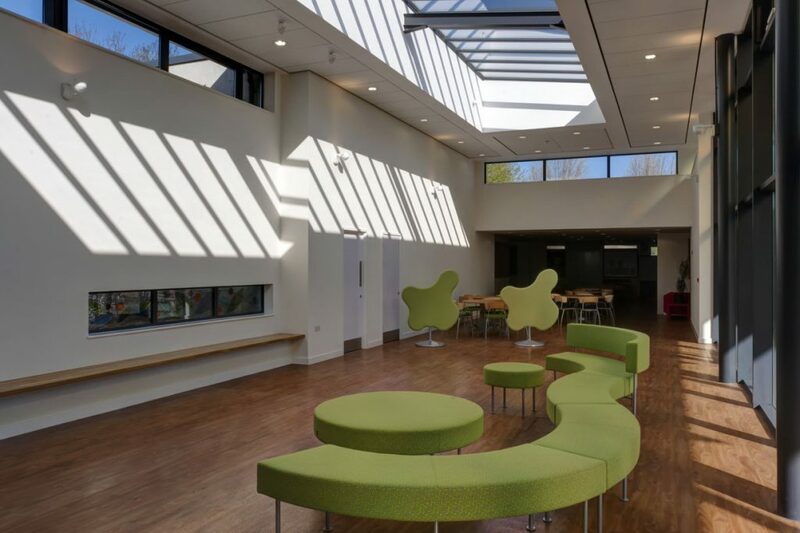 As part of the re configured access route into the new school entrance, external play and teaching areas are improved and integrated within the overall proposals. The school houses 14 no. Classrooms, After School Club and Community use facilities. 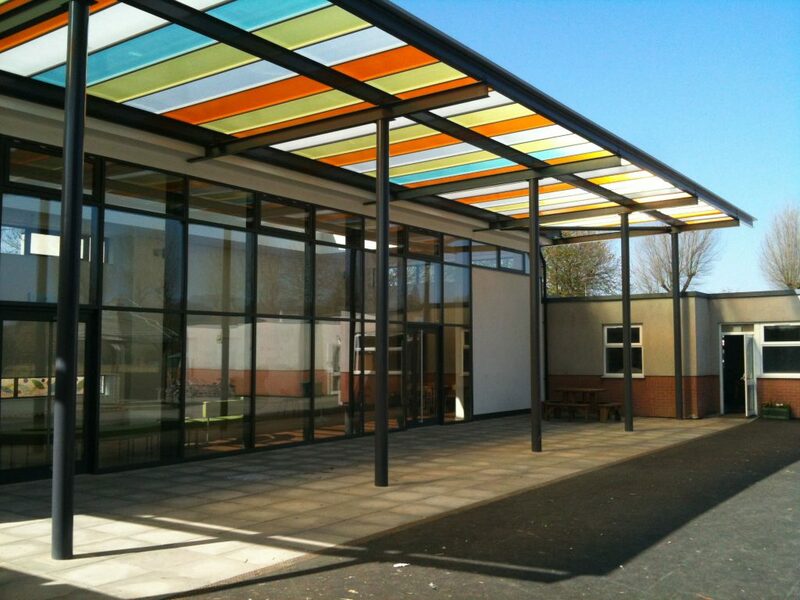 Extensive glazing and high level linear roof light allow light to flood into the central space and a large external canopy with coloured polycarbonate panels create a flexible outdoor learning environment. 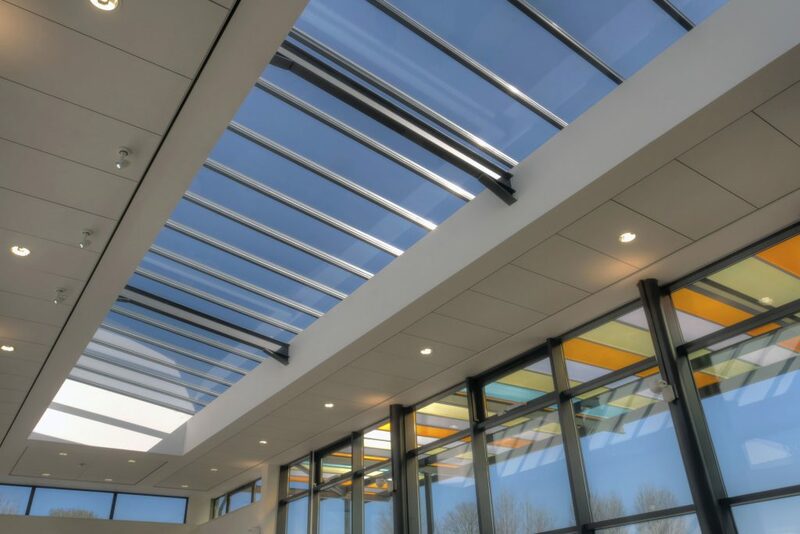 The project was completed on site in March 2012 on time and on budget. 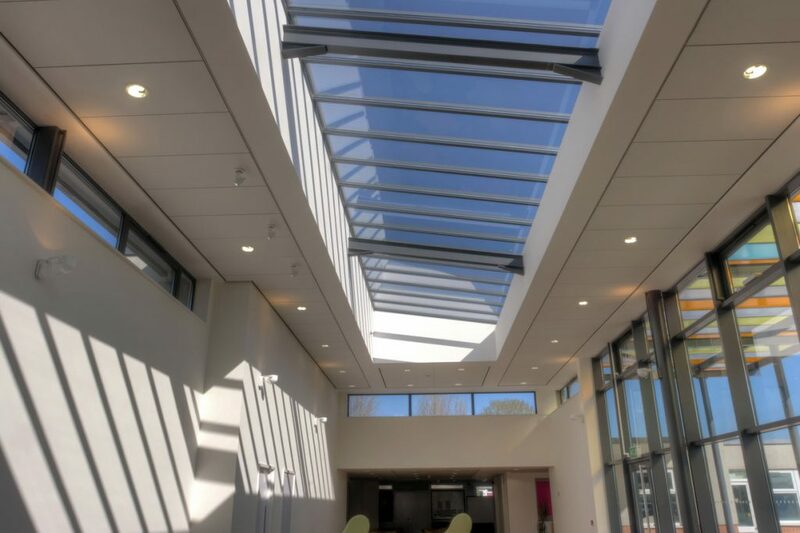 Rud Sawers Architects have worked successfully with us as user client, North Somerset Council and Willmott Dixon and their partner builder in successfully delivering a high-quality project. They have worked creatively, energetically and diligently in providing a cohesive design solution that address circulation, access, security problems. 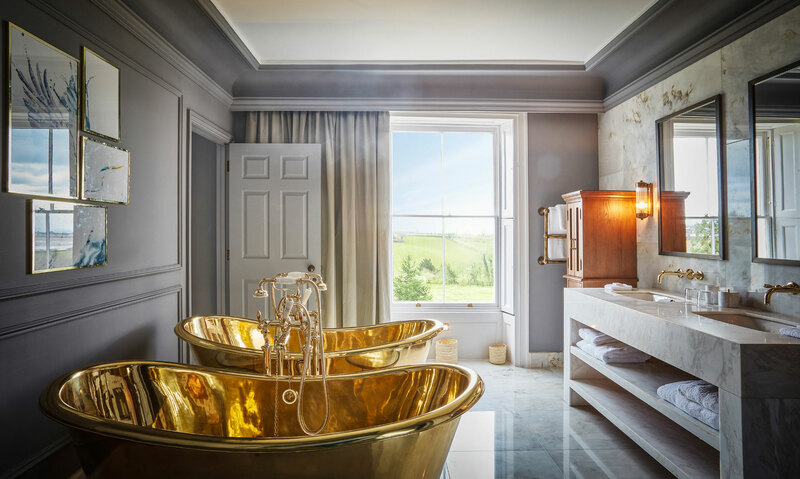 Their ability to provide dramatic new spaces both internally and externally is particularly impressive. We would recommend them to any future educational client.